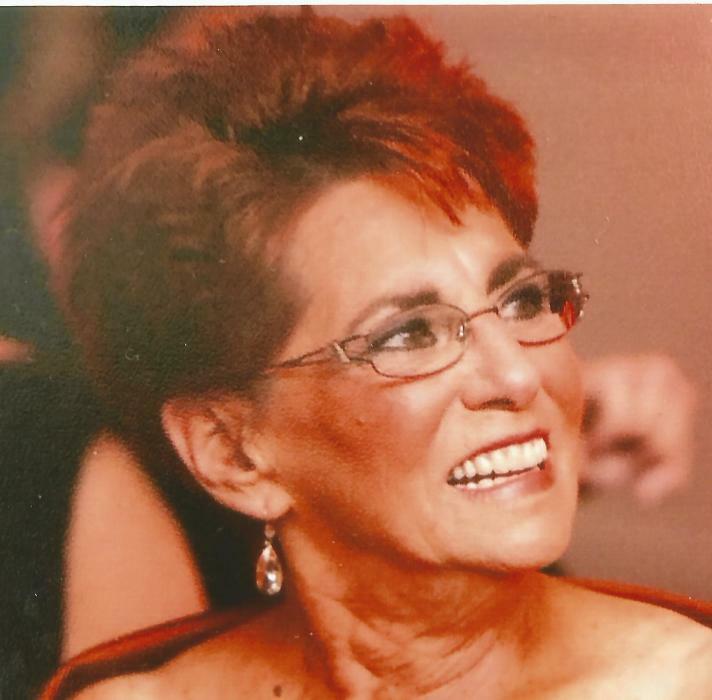 Marie Elaine Barber (Contino), 77, of Cedar Grove, passed away peacefully surrounded by her family on April 4, 2019. Beloved wife of 46 years to Paul Barber. Devoted mother of Dayna Placenti, her husband Damon, Alayna Ilardo and her husband Jay. Cherished grandmother of Dante and Dean Placenti, Nicco and Nino Ilardo. Dear sister of Michael Contino, his wife Catherine, the late David Contino and his wife Lucille. Visitation at the Leonardis Memorial Home 210 Ridgedale Ave. Florham Park on Sunday from 1-5pm. Funeral on Monday, assembling at 8:45am followed by the funeral mass at St. Catherine of Siena Church in Cedar Grove at 10am. Interment at Gate of Heaven Cemetery in East Hanover.